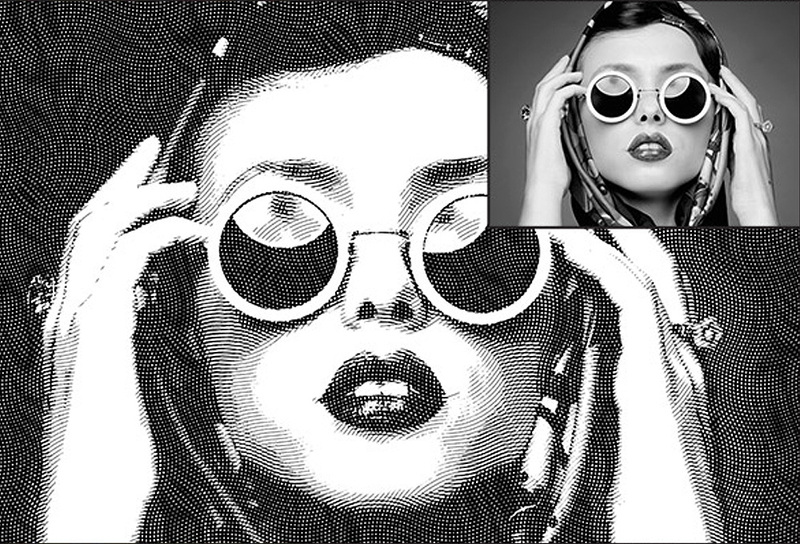 Friends, today’s featured freebie allows you to create engraved illustration effect in Photoshop. This is a Photoshop action freebie that helps you create beautiful engraved effect on your images and graphics. You can choose from 3 levels of detail for your image, then the Action will transform your photo into a realistic engraved illustration with the click of a button. The download file contains the Photoshop .atn Action file and a .pat Pattern file. You have to load the patterns file first and then load the .atn file.